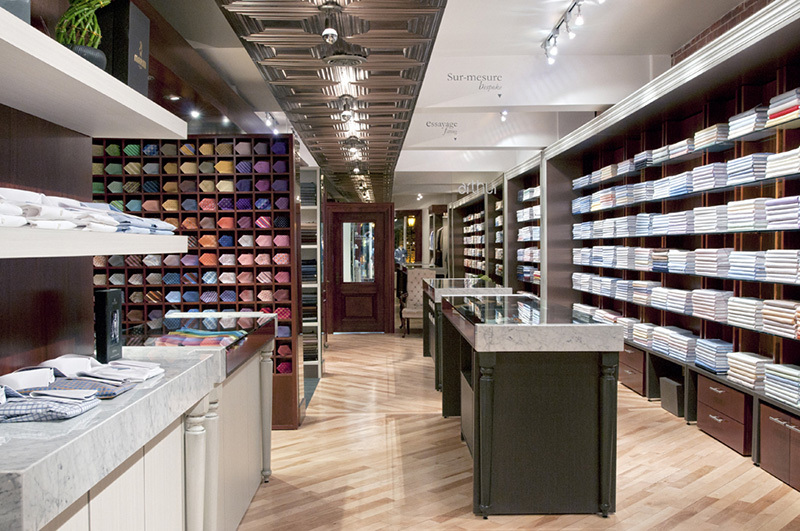 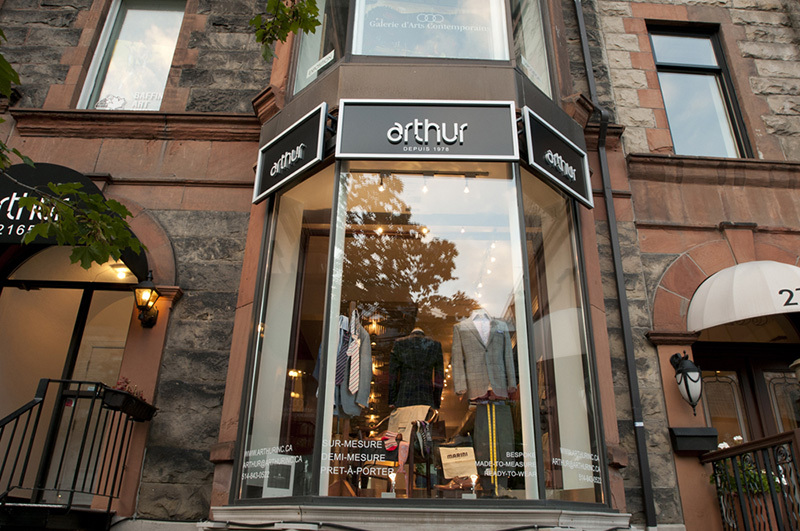 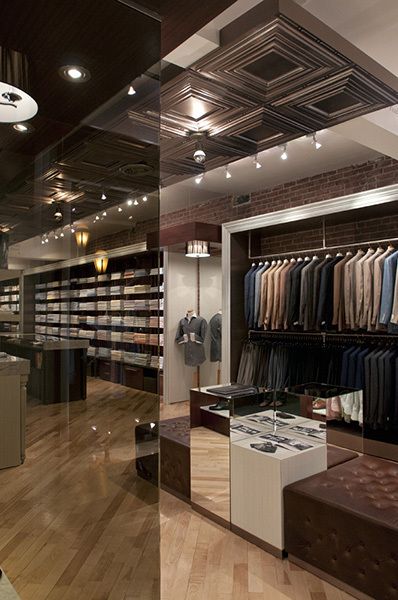 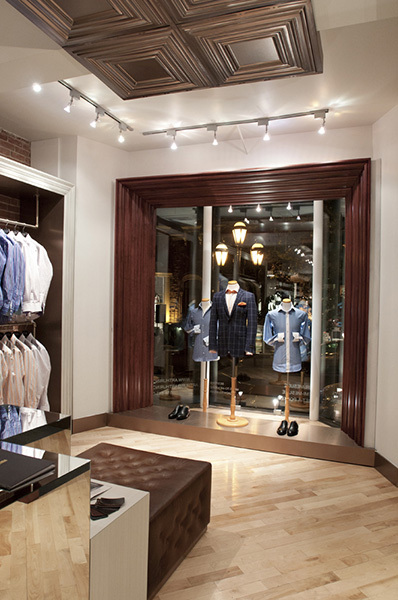 Arthur’s is a family-run custom menswear store, established in Montreal since 1978. 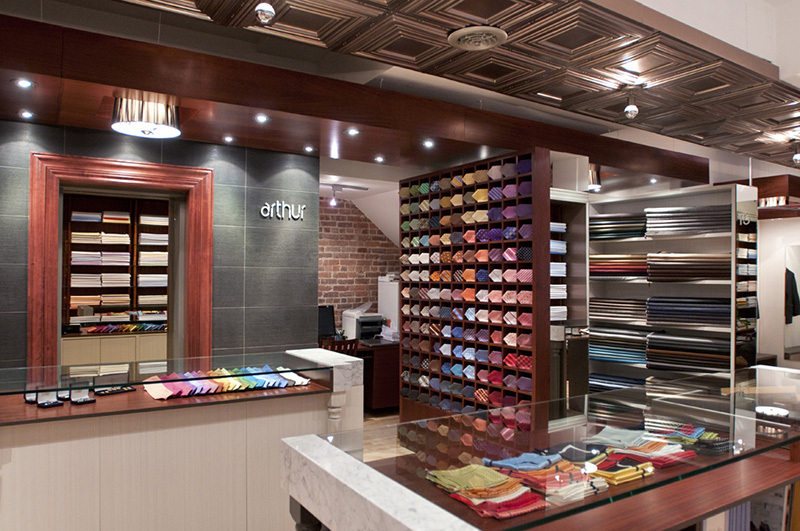 Specialized in creating bespoke and made-to-measure suits and shirts, Arthur’s also offers exclusive custom services for shoes and knitwear, thus allowing you to create a fully custom-made wardrobe that perfectly embodies your fit, your comfort and your style. 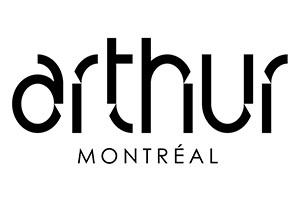 Monday to Friday : 8:30 AM to 5:30 PM Saturday : 10 AM to 5 PM Sunday : Closed Appointments also available outside of business hours.